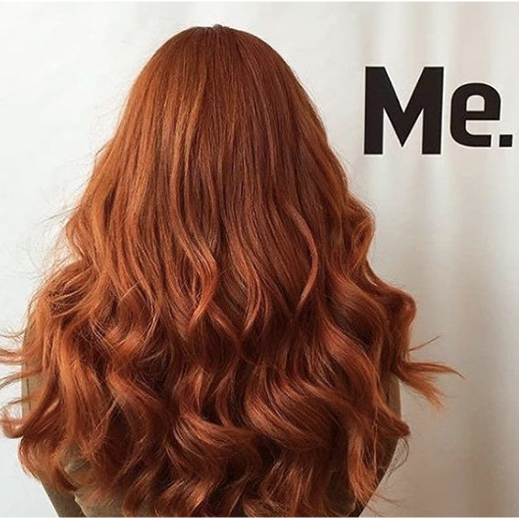 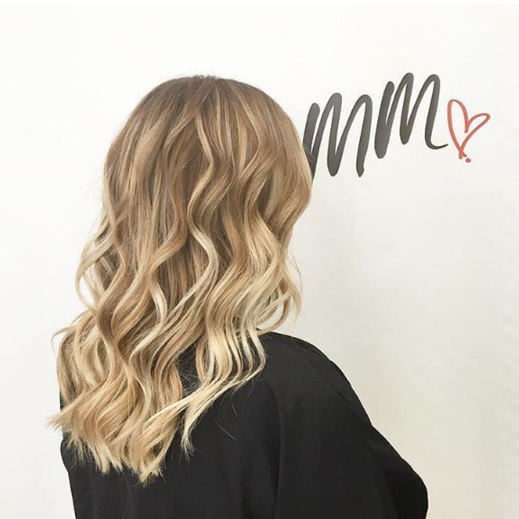 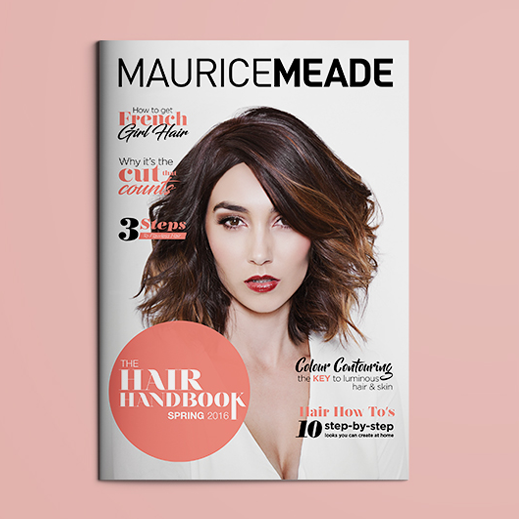 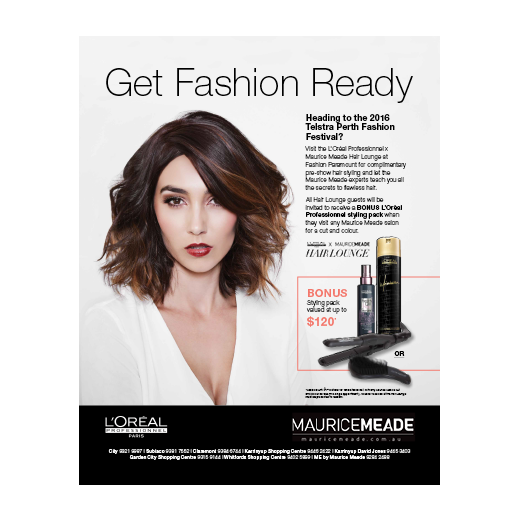 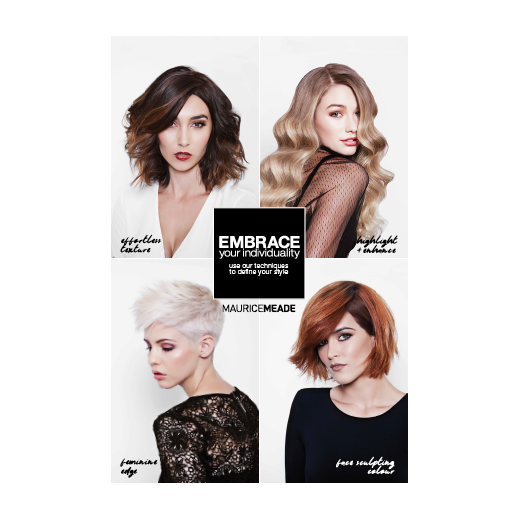 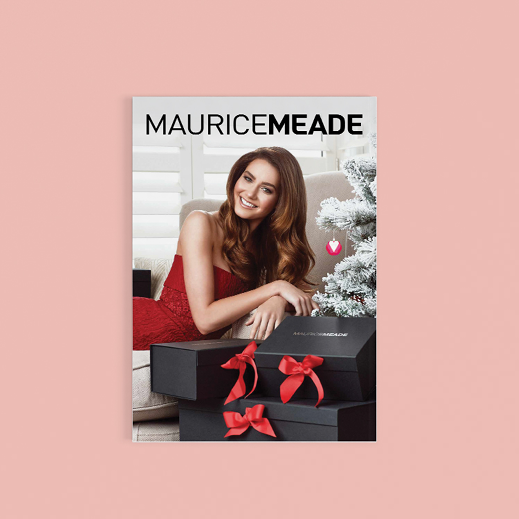 We have been working closely with Maurice Meade including their ME salons since 2008 on all their marketing requirements. 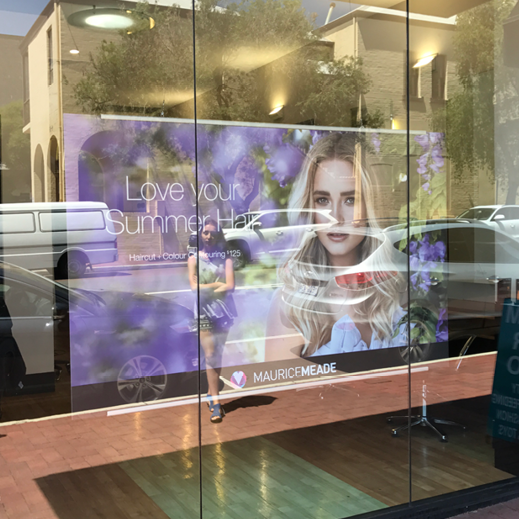 With 8 salons throughout Perth, their needs are constant and seasonally changing. 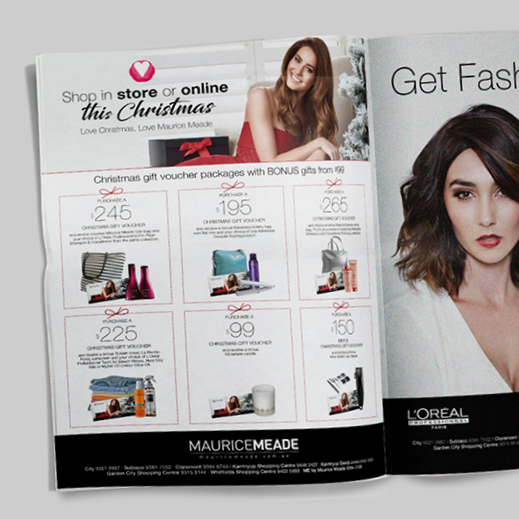 They are very active digitally and also use a strong print campaign within their salons. 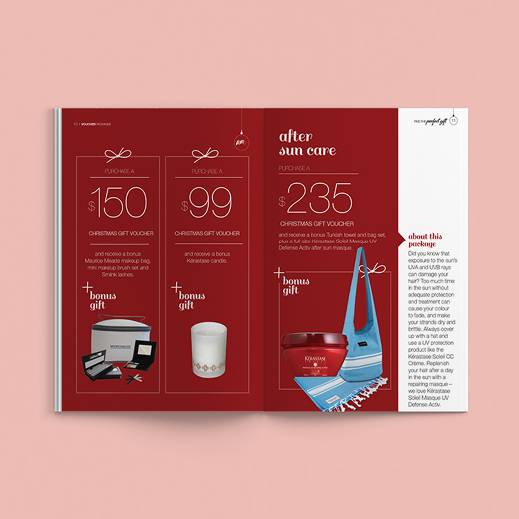 Their regular EDMs are often to a tight schedule and are used to market a new product and/or seasonal offers, which we link to their evolving website to which we recently added ecommerce. 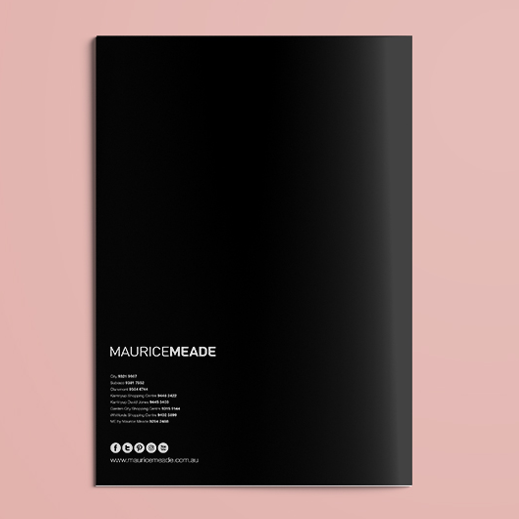 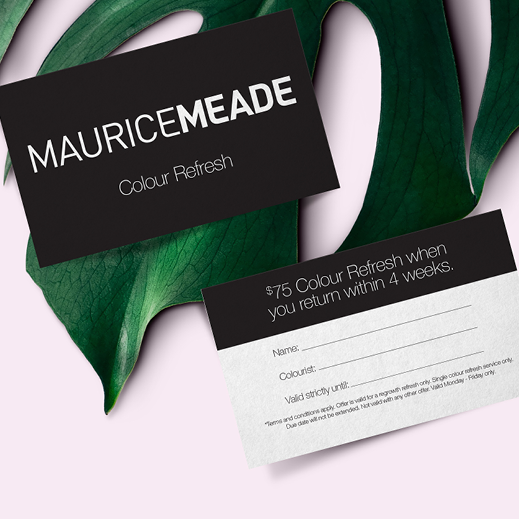 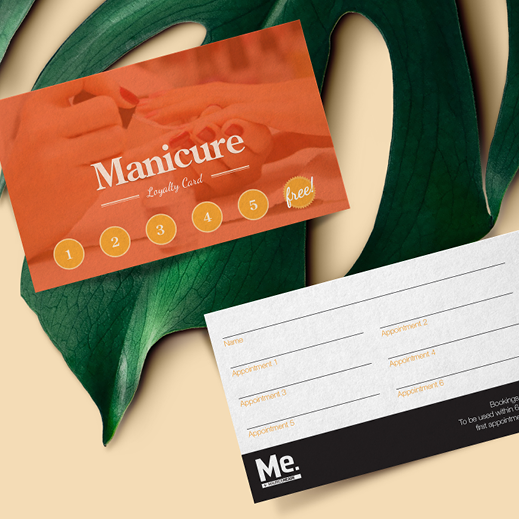 From stationery, in-salon loyalty cards and receipt books, vouchers and posters, how-to brochures and product guides through to corporate event signage we enjoy bringing the Maurice Meade brand to life.